I am going to try the Census geocoding data and service. 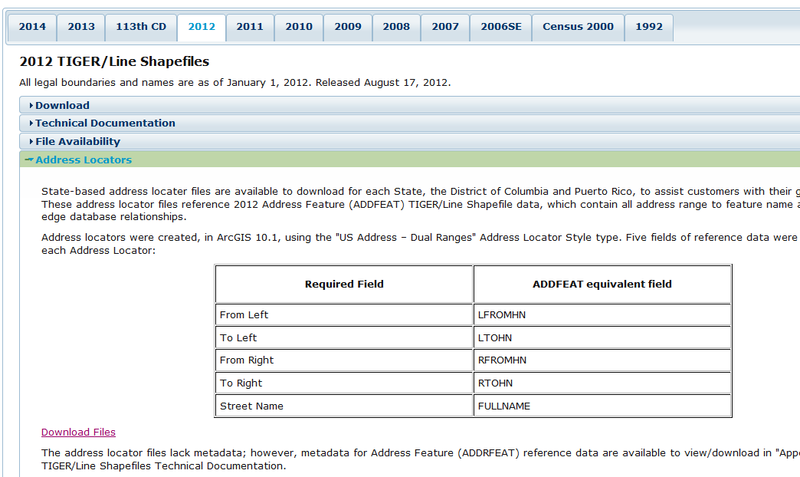 The Census Bureau has build a locator for each state with 2012 TIGER. It uses a different file than what most people would think of using. The file used has multiple street names and multiple addresses for each segment. Does anyone know where to get the best OK road data to create an Address Locator?